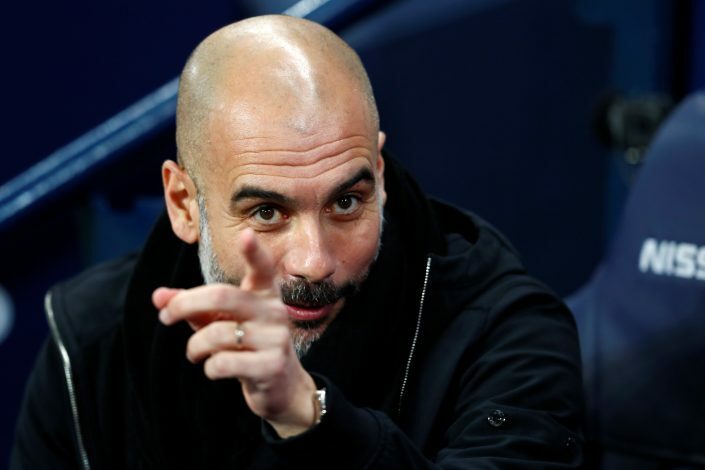 The side that seemed a fortress at home finally tasted defeat, as Man City were held to a 2-1 defeat by Basel in the second leg of their Champions League tie. Having secured a 4-0 victory in the away leg, City were in minimum danger of being eliminated, and certainly wouldn’t have expected a defeat. Goals from Mohamed Elyounoussi and Holger Lang canceled Gabriel Jesus’s early effort and ensured that Basel, while eliminated from the European competition, will join the small cluster of teams that have been able to trump the Citizens this season. However, as defeats often go, managers are not happy. And when the gaffer in question is Pep Guardiola and the defeat in question ends a 15-month long unbeaten streak at home, surely some sore words are evident. While the defeat won’t do tremendous damage to the side, particularly since they have already qualified for the next stage, it’s the message it sends that might be a bit of a bother. With big names still in the competition watching, it was shown that City too, can bleed.